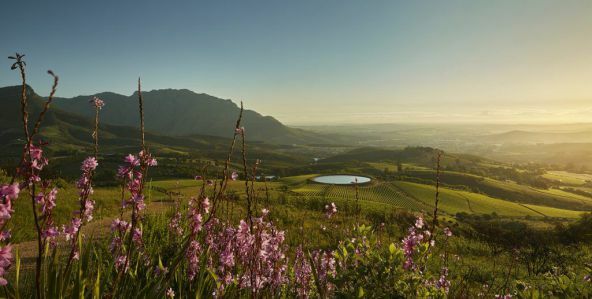 If you are all about gardening – I am not personally, but I do love wine – make sure to diarise Saturday 20th October to experience Tokara in all its natural splendour when this acclaimed Stellenbosch family wine and olive estate opens its extensive private gardens to the public for the annual Rare Plant Sale. The Rare Plant Sale starts at 09h00. Tickets at R50 are available at the gate. Children aged under 10 have free entry. Next Post Guess who is coming to SA for the very first time? Monster Jam®,rawr!